After a brief hiatus I’m back. I’m hopefully going to be back on a normal Wednesday posting schedule starting next week. Let’s say summer heat addled my brain, and after a solid regimen of Einhorn Berliner Weiss I’m ready to re-enter the world. If you’d like to contribute to my Berliner Weiss habit I’m not going to argue, just tell me in the comments which places have it on tap and I’m a happy gal. 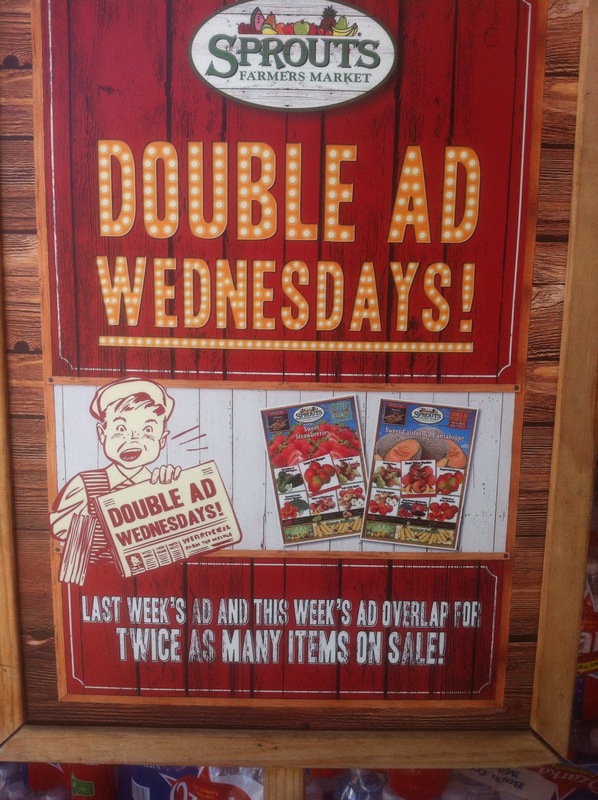 Today is double ad day at Sprouts! If you’ve got one of these coupons, today is the last day to use it. So if you’re headed to double ad day, don’t forget it. People really need to stop messing with perfectly good food. 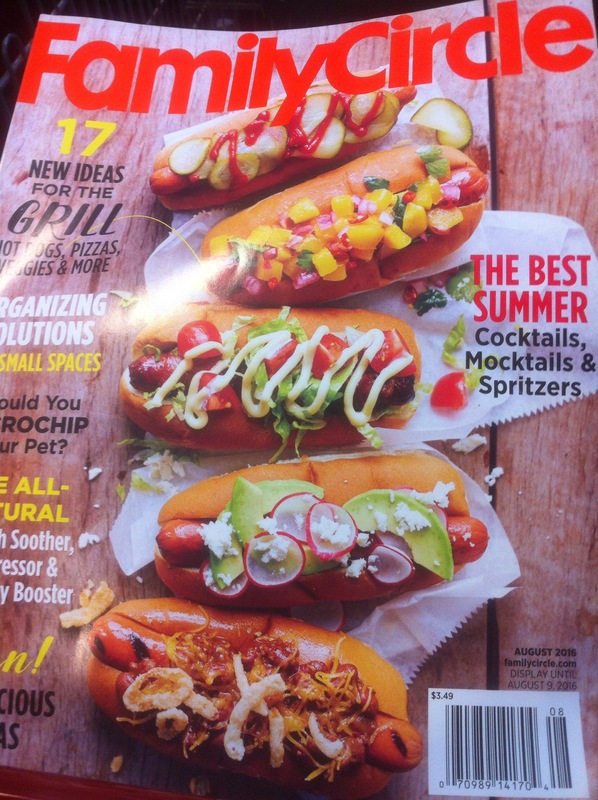 Mango salsa doesn’t go on a hot dog. Neither does an artful squiggle of mayonnaise. Knock it off, Family Circle. And last, this is going on at the Randalls on Ben White. Nuts aren’t often this cheap! I think I’m going to make some Cracker Jack with those tiny Spanish peanuts. The weekly ad round up will be posted soon, so stay tuned Cheepsters!